Ultimate fighting -- mixed martial arts competition between professional fighters which includes ju-jitsu, judo, boxing, kick0boxing and wrestling techniques -- is among the fastest-growing sports in the world today, outselling and outperforming boxing and indeed any other ring or combat sport. Coming live to the UK in April 2007 UFC sold out the Manchester MEN Arena, followed by further sell-out perfomances in Belfast in June and London in September at the 20,000-plus capacity O2. 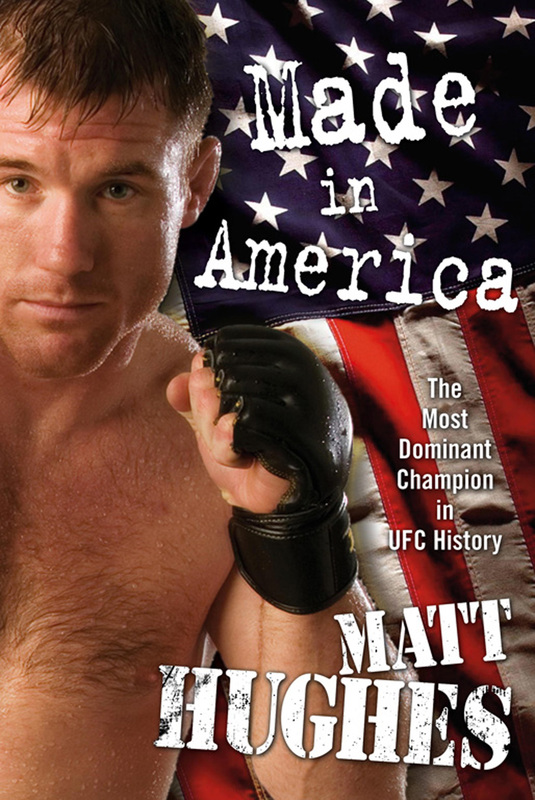 Matt Hughes, nine times UFC World Welterweight Champion, with a record of 42 wins from 48 fights to date, is the most dynamic figure in this hottest and most happening of sports. Here he recounts his sensational rise to stardom, from growing up on the family farm in Illinois to breaking records in the octagon in front of 20,000 live fans and 4 million television viewers.